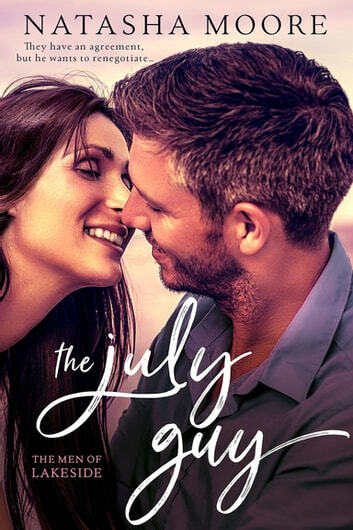 The July Guy is the first book I've read by Natasha Moote and I am so happy I have it a try. I was really impressed that Anita and Noah were in their mid 40s as I think that population is just not well represented in the romance genre. I admit I didn't immediately warm up to Anita, but as I learned her back story her ideas and actions made total sense and they just wanted to make me give her s big hug. I loved the man Noah was, loving and loyal to family and friends. While instant attraction started the relationship I loved how time and really getting to know each other made it evolve. I will definately be looking for more books to read by this talented author. 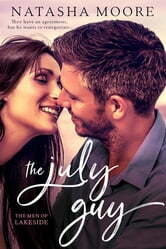 I received an advance reader copy via Netgalley.